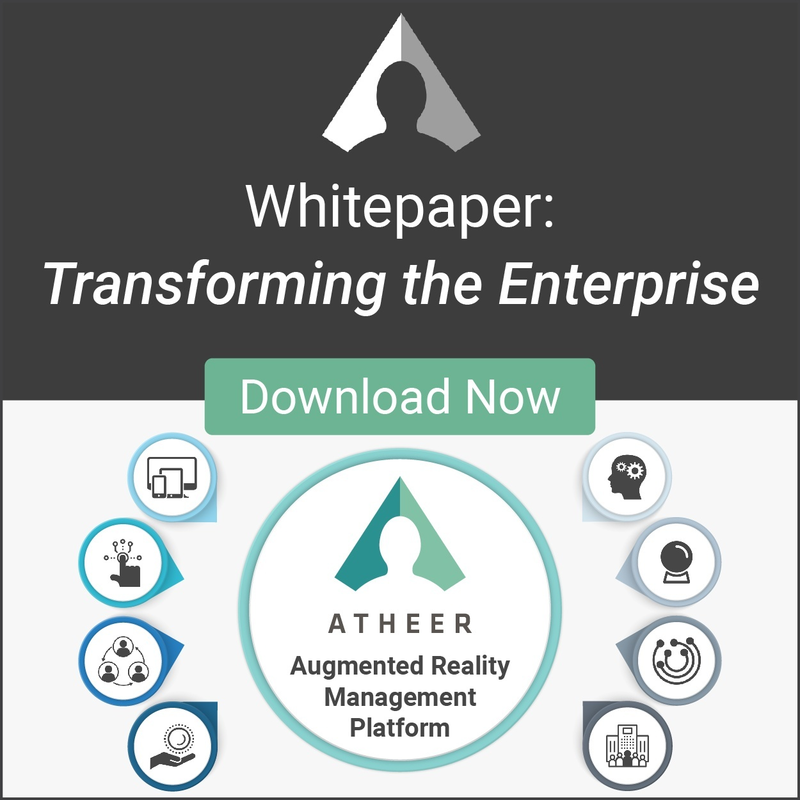 Ever wondered how Augmented Reality could make a difference in the Transportation and Logistics sector? If you have, you will no doubt have downloaded our recent eBook on the subject. But perhaps you want to learn more - and that's where on upcoming Dec. 5th virtual conference run by our friends at IIoT World comes in. We are participating in this conference - and would invite you to register for it here. During the two hour conference, which runs from 1 PM to 3 PM EST on Wednesday, December 5th, not only we will review the state of AR, the advent of the Augmented Reality Management Platform and how they apply to the transportation and logistics sector, but we'll also be joined by a host of industry experts who will provide their own unique insights that will also address the cyber and security challenges. Trend Micro Research's Dr. Morton Swimmer, for example, will address cyber security risks and the threats they pose to industrial environments. His research findings suggest vulnerabilities in the basic design of IoT devices and the infrastructure needed to support them. He'll be followed by William Kam, Technical Product Marketing at Trend Micro, who will talk in detail about the challenges of IoT security - and then by Joe Saunders, CEO and Founder of RunSafe Security, who talks about everything from infrastructure security attacks to security solutions that can be implemented to tackle them. It should be an eye-opening discussion!